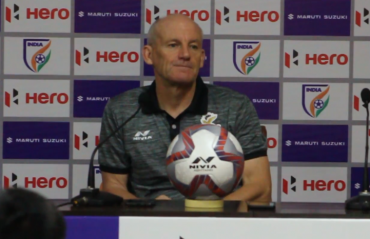 After the loss to Chennaiyin FC in Super Cup semi-finals, ATK coach Steve Coppell opened up about his perspective on the tournament and the mess that Indian football has landed in regarding league restructuring, delivering a blistering critique of FSDL and AIFF in a calm manner. 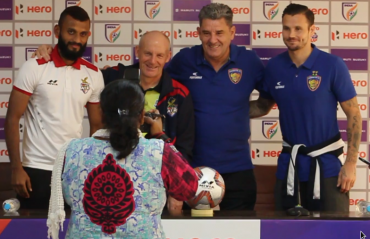 Chennaiyin FC head coach John Gregory, ATK manager Steve Coppell and midfielder Pronay Haler share their pre-match thoughts as the two prominent ISL teams go head to head at the Hero Super Cup 2019 semi=finals tomorrow. 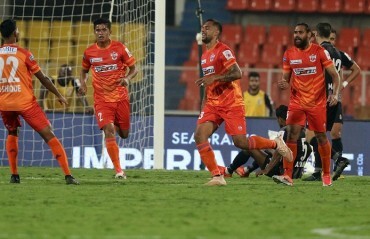 n the aftermath of the deadly terrorist attack in Pulwama, Minerva Punjab FC have declined to visit Srinagar for their away match against Real Kashmir FC. 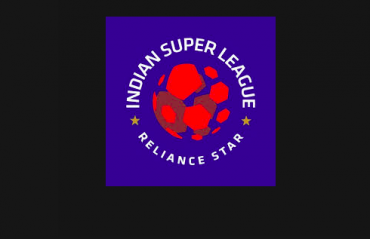 We discuss whether their decision was correct, before diving deep into the complicated developments surrounding East Bengal and Mohun Bagan's entry in ISL which involves Quess, ATK, multiple potential investors and the chief minister of West Bengal Mamata Banerjee. 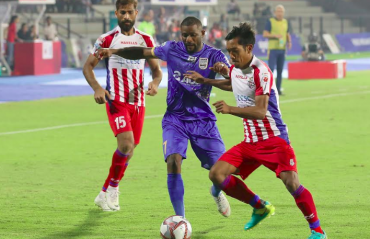 An engaging Hero Indian Super League tie between FC Pune City and ATK ended 2-2 and provided plenty of entertainment but play-off hopes for either side took a beating at the Shree Shiv Chhatrapati Sports Complex Stadium, Pune, on Sunday. 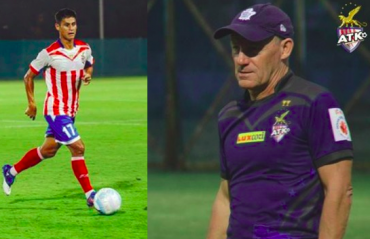 THE ATK HEAD COACH Steve Coppell feels it's difficult to find a place for Eugeneson Lyngdoh in the starting line-up given the options he has in the midfield. 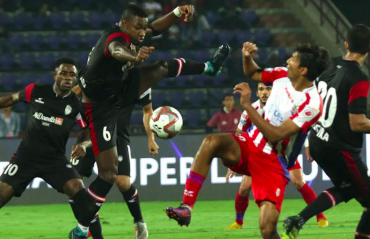 NorthEast United FC seem to have forgotten the art of turning difficult matches in their favour after playing out their third consecutive draw in the Hero Indian Super League (ISL). 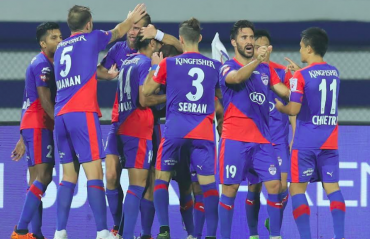 Mumbai City FC and ATK played out a goalless stalemate in a Hero Indian Super League (ISL) encounter at the Mumbai Football Arena here on Saturday. 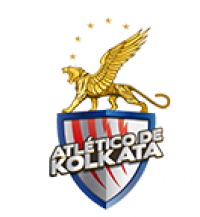 A NEWSPAPER REPORT regarding a merger with ATK led to an instant meltdown among the Mohun Bagan fanbase this morning.